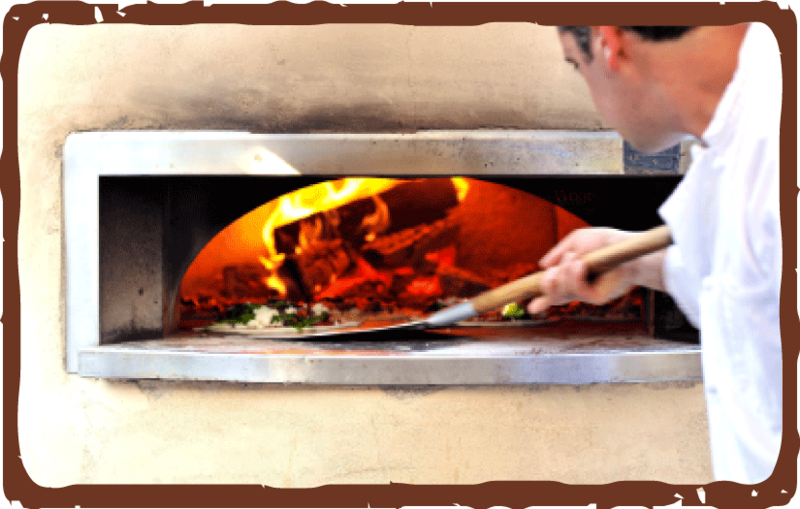 Our wood-fired pizza nights take place Tuesday nights on our patio starting late Spring through Fall. Call the bakery to check on dates. 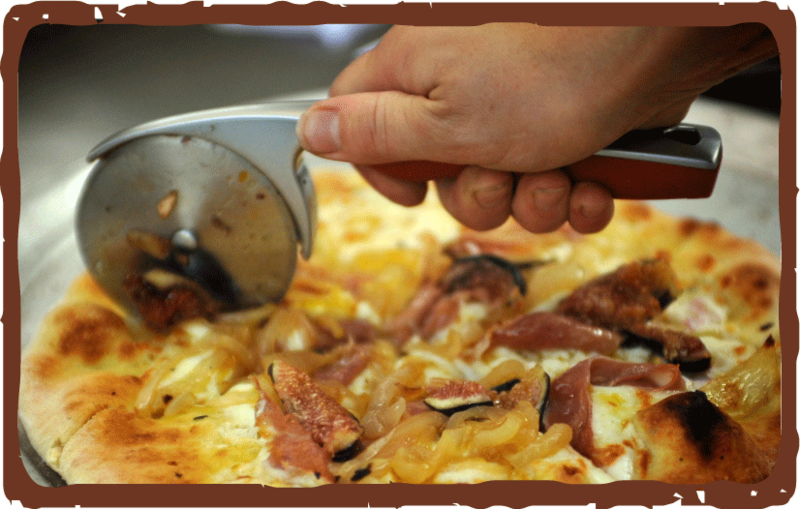 Our pizza menu changes weekly depending on seasonal availability. Gluten-free crust is available - $2 extra. All of our pizzas are 12"
Hearts of Romaine tossed in our house-made Caesar dressing with fresh grated Parmesano Reggiano & Hideaway Bakery croutons. Hideaway Hills Farm organic heirloom tomatoes & Genovese basil, fresh mozzarella cheese, extra virgin olive oil and sea salt. Organic mixed greens tossed in aged balsamic vinaigrette.